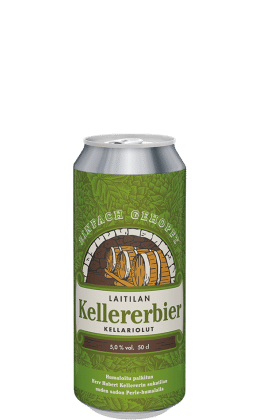 Laitila's speciality beers have deservedly attracted the interest of both consumers and professionals alike. 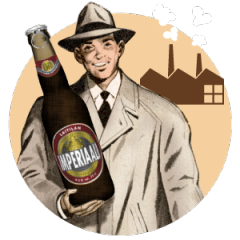 With our speciality beers we wanted to create truly extraordinary and easily repeatable taste sensations for beer aficionados. 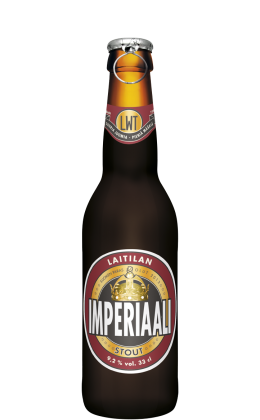 These uncompromising beers are sure to please even the most discerning palate.